On December 7, 2016, a notification was issued by the Central Government, through the Corporate Ministry, it stated- All petitions relating to winding up under clause (e) of Section 433 pending before High Courts, and which have not been served on the Respondent as required by Rule 26 of the Companies (Court) Rules, 1959, stand transferred to the appropriate Bench of the National Company Law Tribunal (“NCLT”) exercising territorial jurisdiction over the mater. In light of the above notification, Neelkamal Realtors contended before the High Court that the winding up petitions filed against it, ought to be transferred to the National Company Law Tribunal. 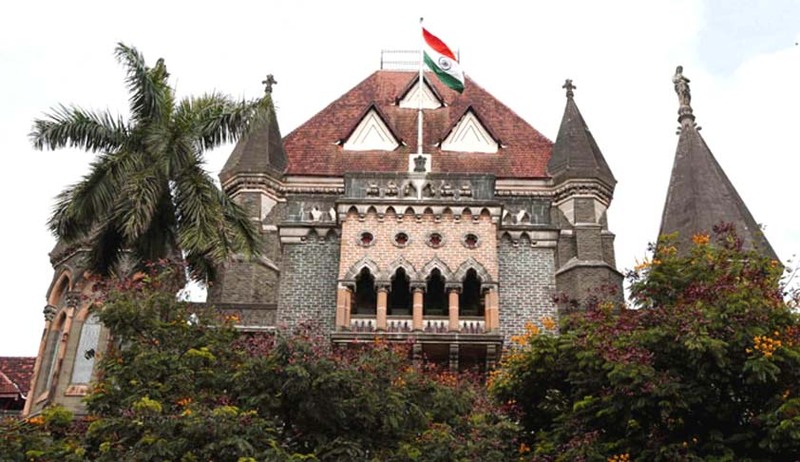 Whereas the petitioners argued that since the petition has been served to the respondents under Rule 26, the transfer notification did not apply to them and the Bombay High Court retains its jurisdiction over them. Since the issue pertains to a particular notification that may potentially decide the fate of many petitions filed before the high court, the single bench of Justice SC Gupte deemed it appropriate to give a patient hearing to all interested parties including the ones who were not a part of the two petitions. Noting that the new Companies Act of 2013 seeks to repeal the earlier act of 1956 and consolidates the law relating to companies over the last 100 years in this country (the first Indian Companies Act being the Act of 2013), Gupte J observed that the whole of the 2013 Act is yet to be brought into force and the centre has been bringing in different provisions of the said act through notifications on a piecemeal basis. On June 1, 2016, the centre constituted NCLT and NCLAT through notifications issued by the corporate ministry.